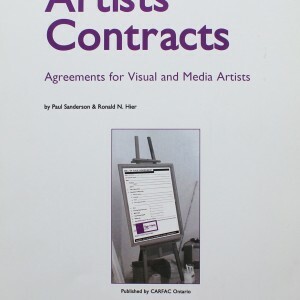 The ultimate guide to legal agreements for visual and media artists, written in plain language. 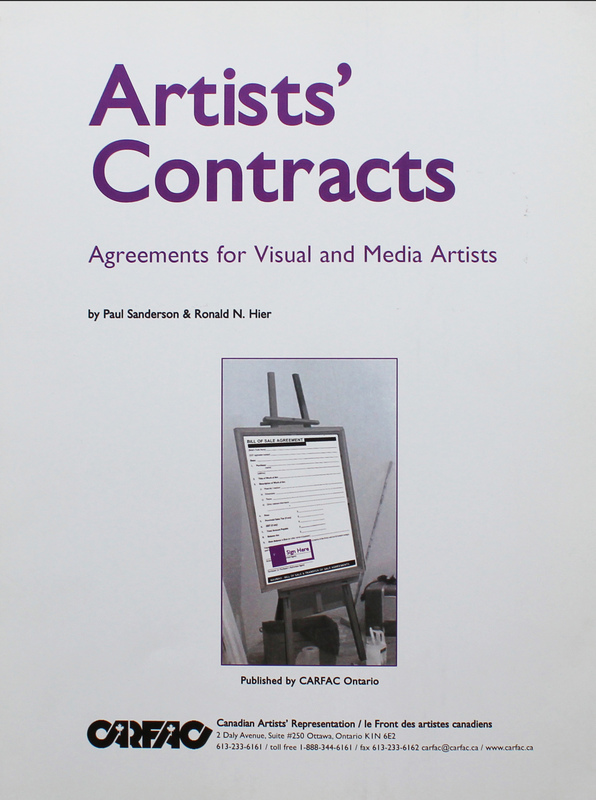 Contains sample contracts and agreements as well as vital information to help artists negotiate contracts effectively and to their benefit. The information applies to all provinces and territories. 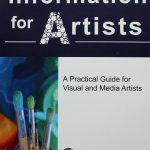 Chapters include: Agreements with Agents and Dealers, Artists’ Collaboration Agreement, Artists’ Lecture Agreement, Bill of Sale & Transfer of Sale Agreements, Community Art Agreement, Copyright Licence Agreement, Digital Art Licence Agreement, Exhibition Loan Agreement, Model Release Agreement, Original Print Publication Agreement, Performance Art Agreement, Private and Public Commission Agreements, Rental Agreement, Sound (Video) Art Agreement, Video Art Distribution Agreement.